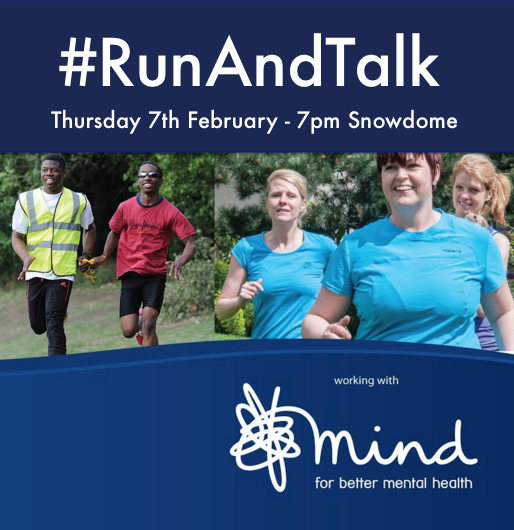 On Thursday 7th February the club is hosting one of the #Run and Talk events organised by England Athletics in conjunction with MIND. The session is open to anyone and the aim is to get people running and talking to improve mental well being. The event meets at the Snowdome at 7.00pm to set off for either a shorter (approximately 5k) or a longer (10-12k) run at 7.15 with a coffee afterwards from 8.15. The event is free! Distance options available 5-10k, all abilities welcome. 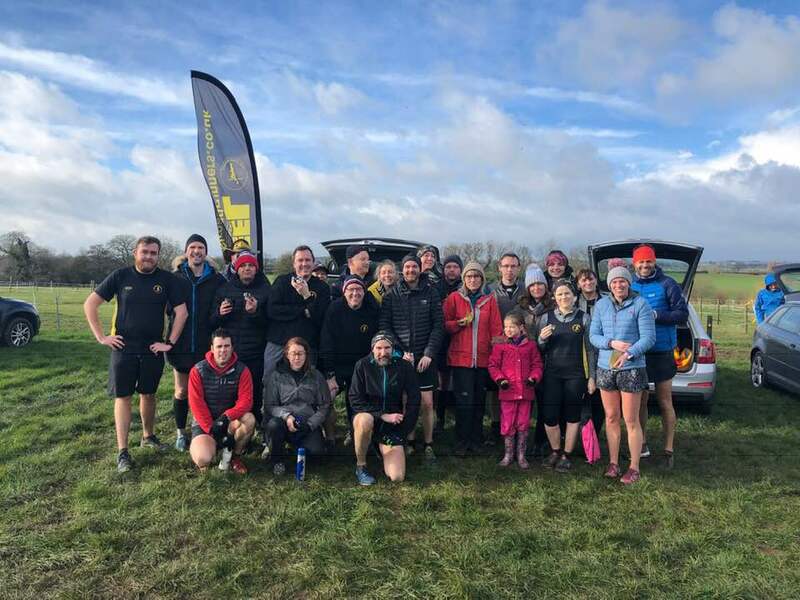 On Saturday morning a good turnout of Peelers braved the cool and muddy conditions at Kingsbury Water Park for their parkrun habit. Leading the club home in 13th place overall was Mike Shelton in a very respectable 20.28 mins. He was followed by Matthew Shaw who set a new personal best of 21.40 mins. Mark Webster was next home in a strong 22.02 mins just beating Darren O’Leary (22.11), followed by Stuart Hatton and Dave Fern who both finished in 25.37 mins. Not too far behind was Sandra Ingram in 25.52 mins, followed by Darren Truman (26.24), Mark Boffey on his return from injury (27.07), Stella Martin (27.38) and Jackie Tierney (27.59). Darren Cotton (33.30) finished just ahead of Wendy Bowyer (33.32) with Christine Norris also completing in 36.17 mins. Peelers on tour were Allan William who completed the Rosliston parkrun in 26.45 mins, Andrew Pickard who finished the Sheffield event in a strong 22.49 mins and Michael Stevenson who completed the Stratford on Avon parkrun in 29.30 mins. On Thursday evening the club held the first of three sessions with John Shevington, an experienced professional running coach. This was arranged through a UK Athletics scheme to support and encourage running at a grass-roots club level. The session was well supported and positively received by club members, even if some of the warm up exercises attracted the amusement of the assembled spectators! Further sessions are scheduled for February and March.